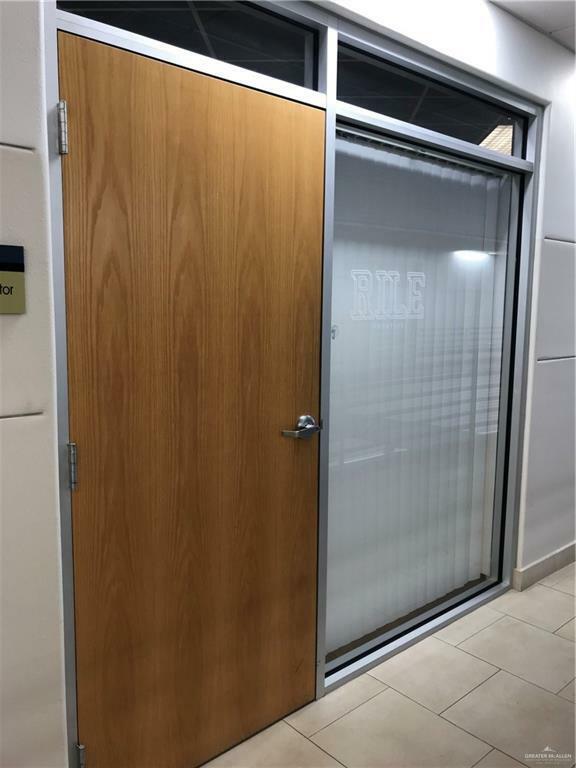 Office space available now at Trenton View Shopping Center. Previously occupied by a creative marketing agency. 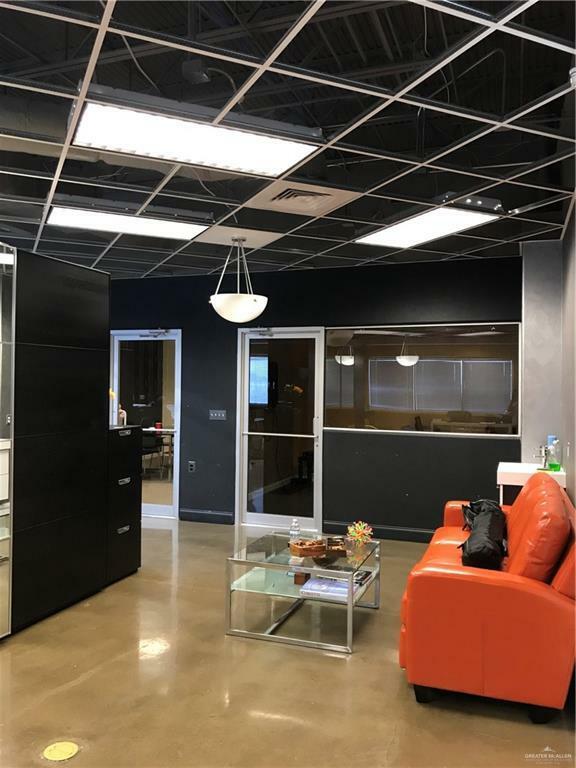 This modern/industrial style office offers 2 large open areas, enclosed conference room, and individual office that is currently being used as storage. Located on 2nd floor of North building, above Coldstone Creamery. Water, Electric, light Janitorial included in lease rate. 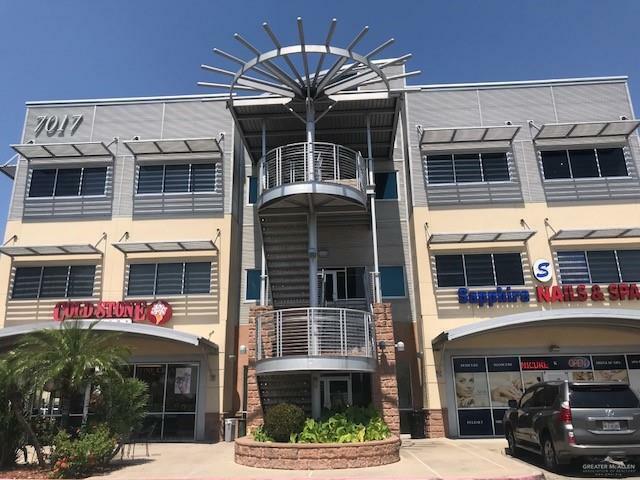 Shopping center tenants include Starbucks, European Wax Center, Nail Salon, UPS Mail Center and so much more! Hurry, these listings do not last long. Currently this is the only availability in the entire shopping center. Available for immediate move-in. Minimum 2 year lease required.